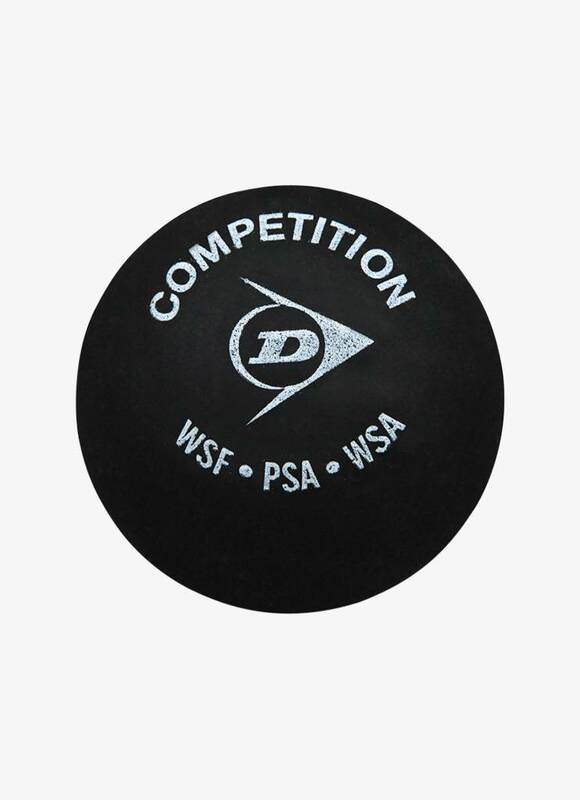 The Dunlop Competition Squash Ball is recognizable by the single yellow dot. 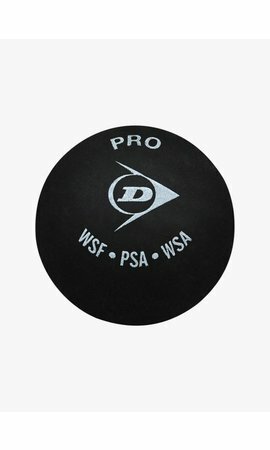 This is the ideal ball for a club and advanced player who wants a little more time to hit the ball. 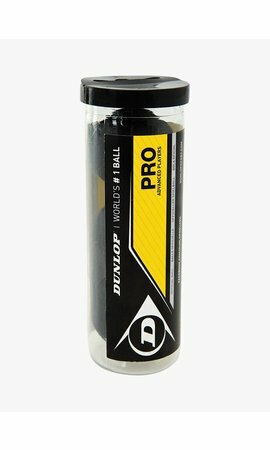 In addition, this ball is also used by high-standard players in colder weather conditions. 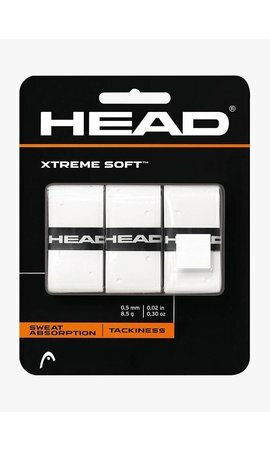 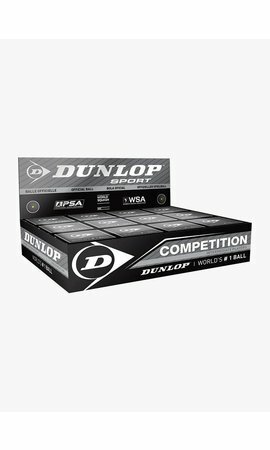 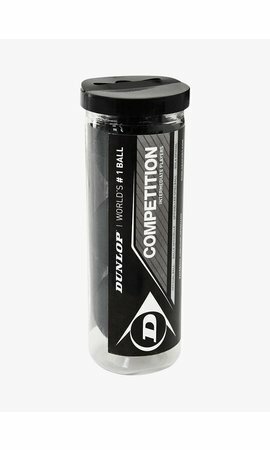 The Dunlop Competition Squash Ball has exactly the same size as the Dunlop Pro Squash Ball, only the hang time is 10% longer, so it bounces better and you have just a little more time to play the ball. 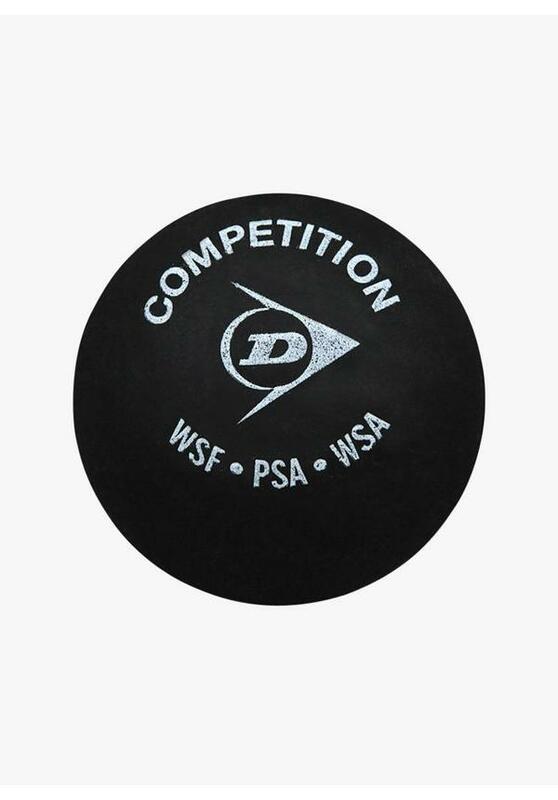 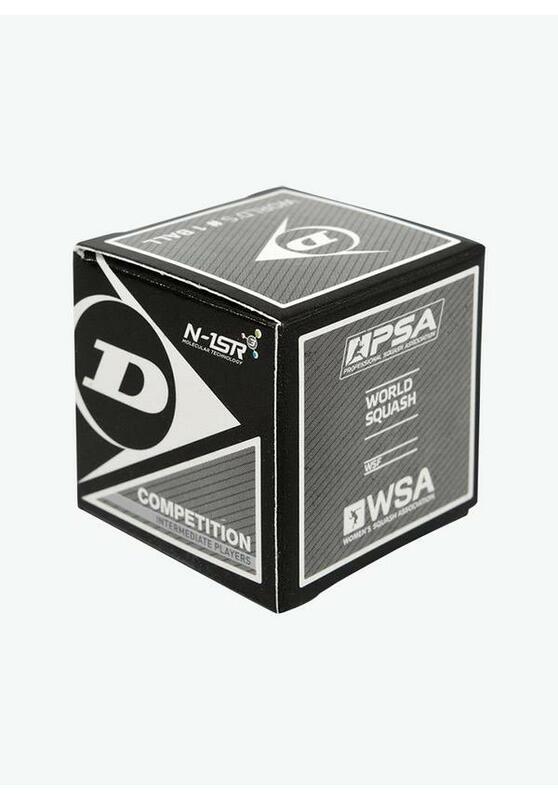 For optimal performance, the Dunlop Competition Squash Ball should be warmed up.